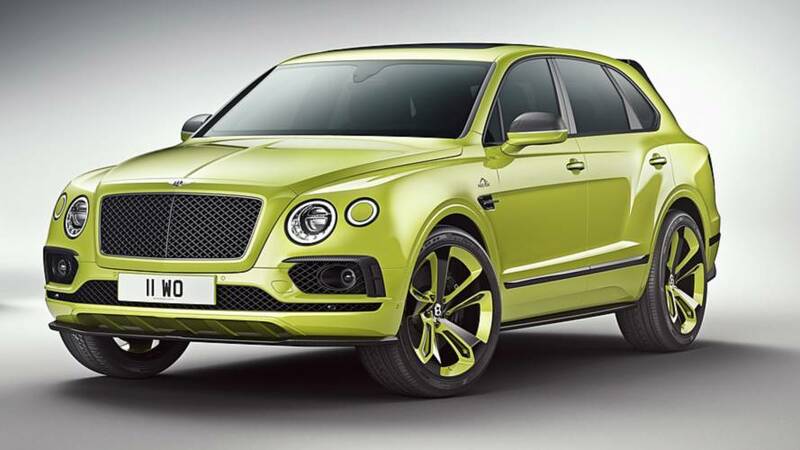 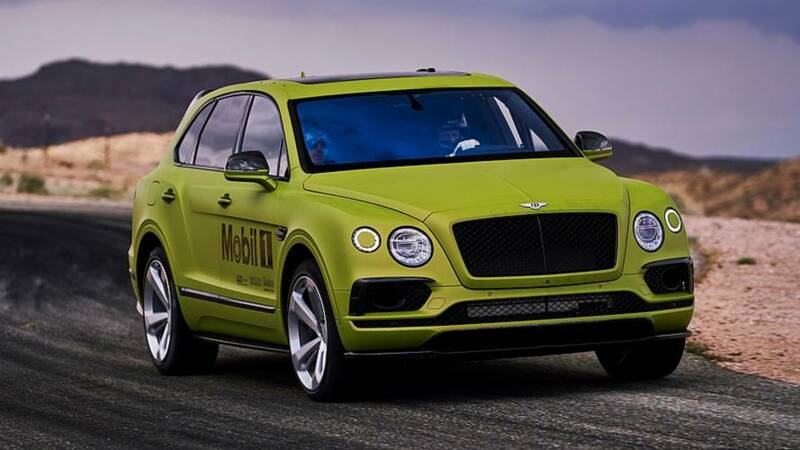 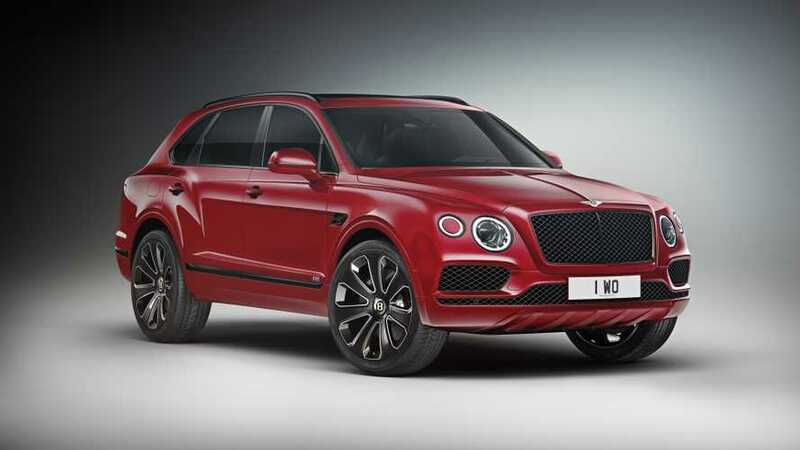 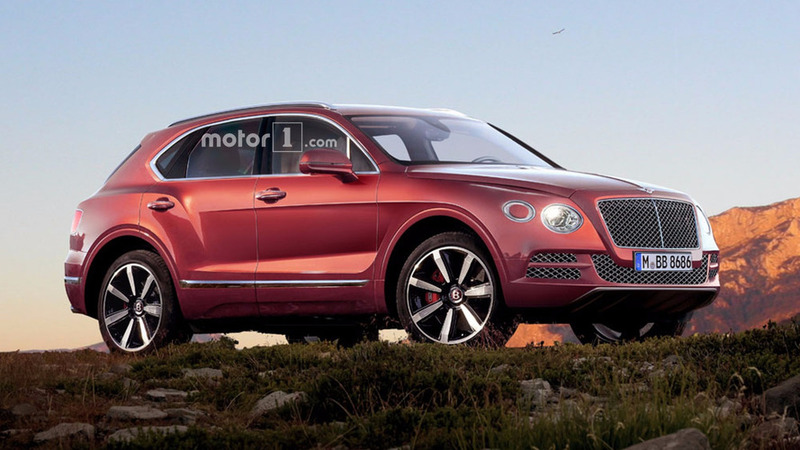 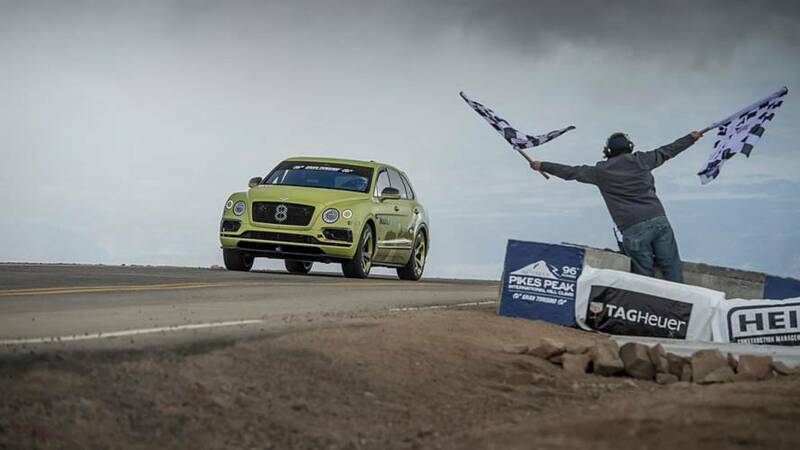 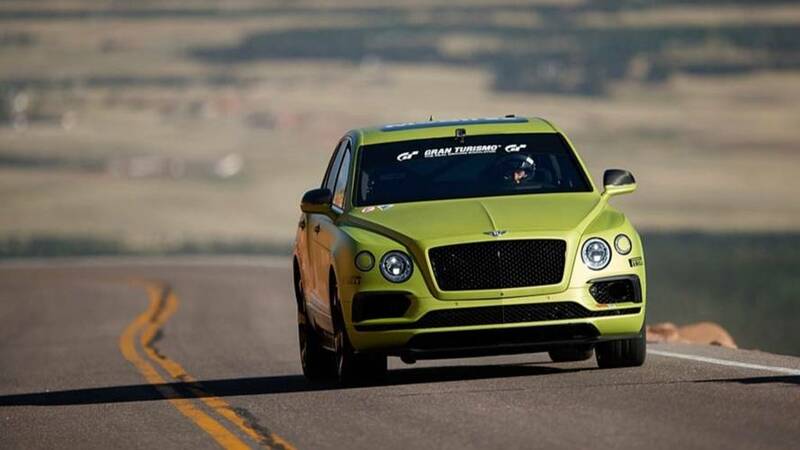 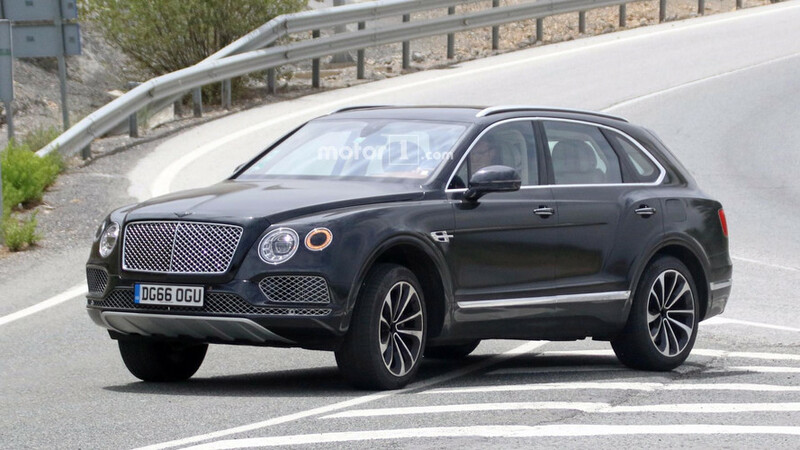 Bentley Bentayga Sport Coupe SUV coming in 2019? 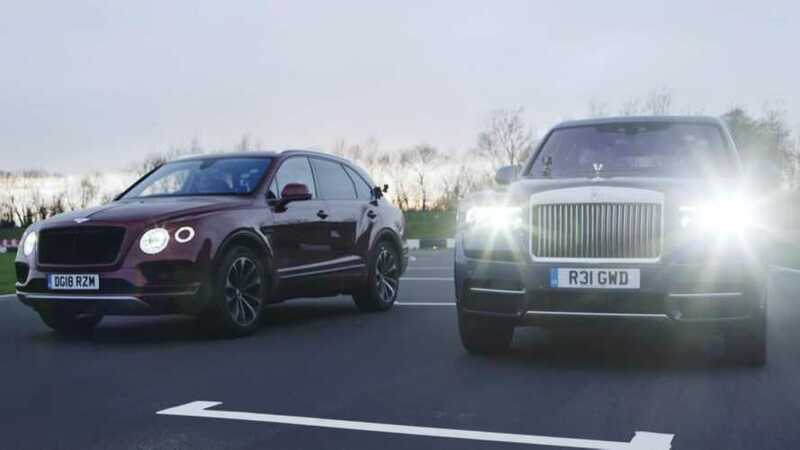 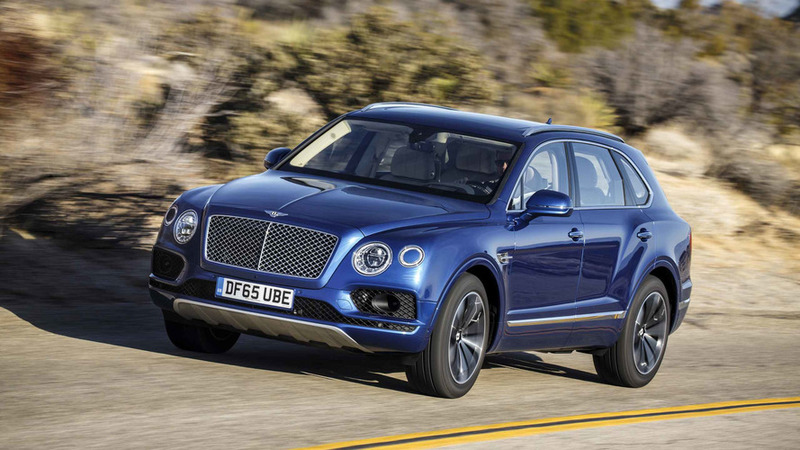 Want an even more expensive Bentley Bentayga but without the same level of practicality? 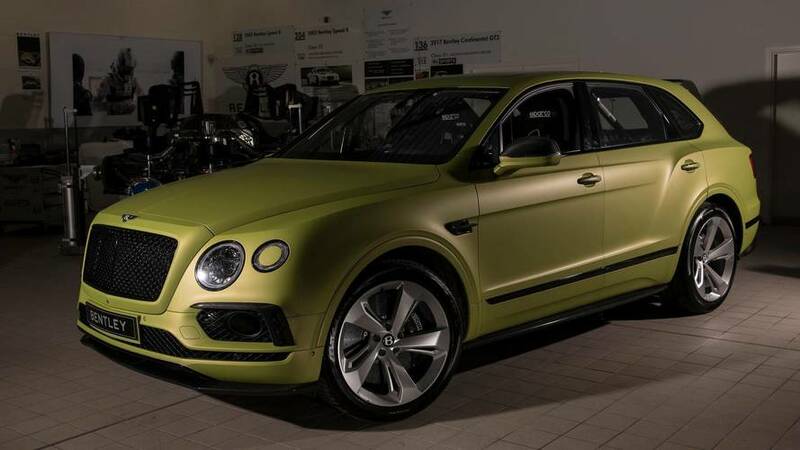 You'll have to wait until next year, apparently. 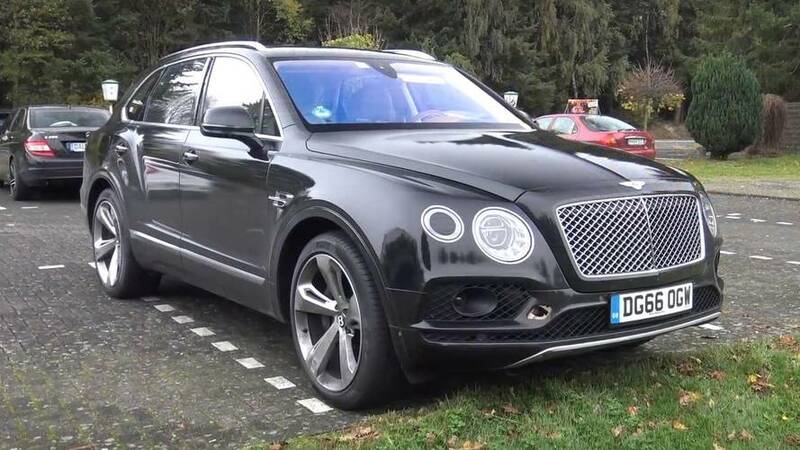 With a stately home no less. 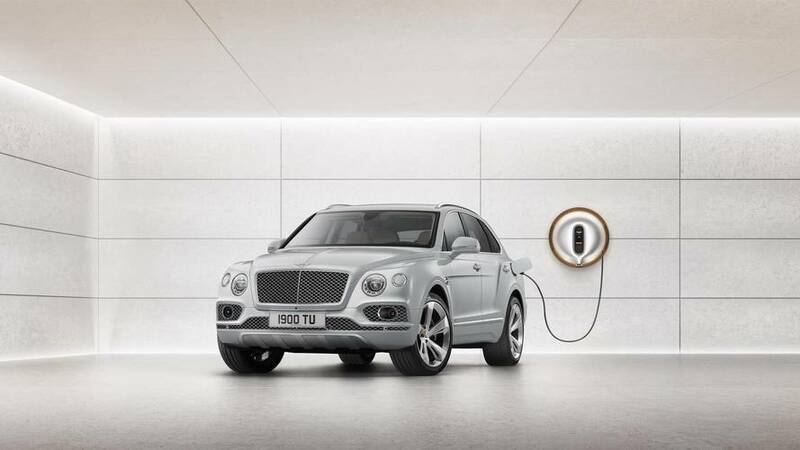 Plug-in electric model joins the luxury SUV range. 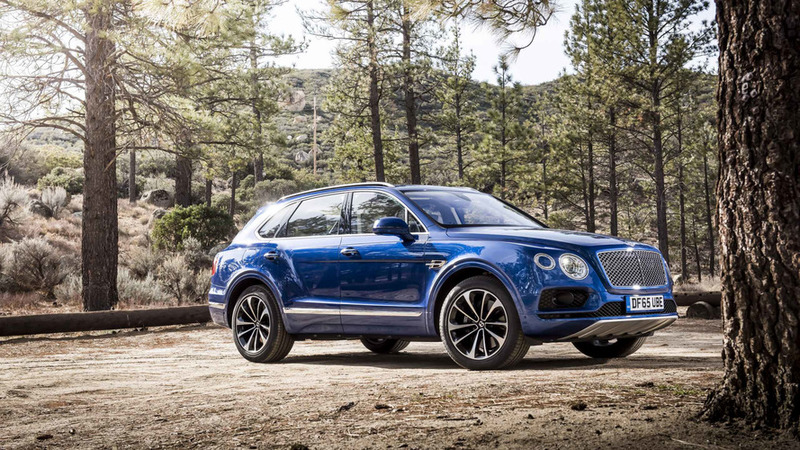 The ultimate Cheshire tractor just got a bit more accessible. 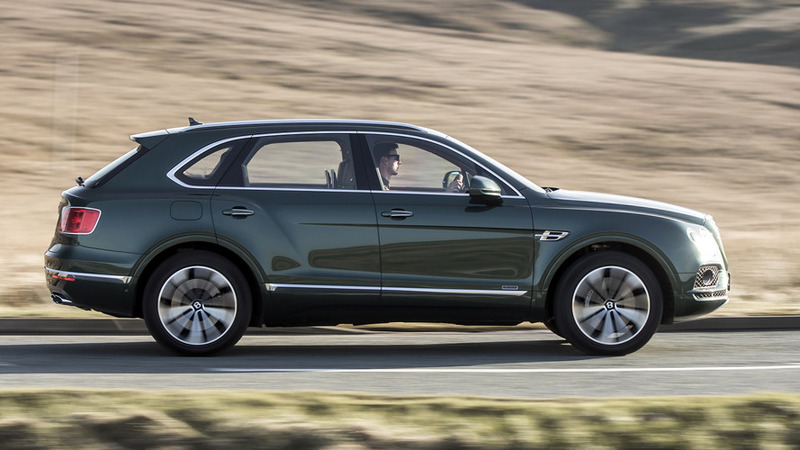 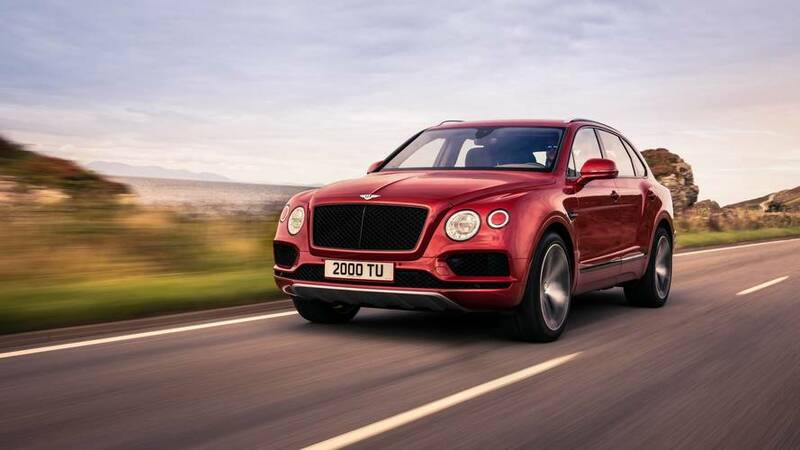 Bentayga PHEV will join the upcoming V8 twin-turbo petrol motor in the second quarter of the year. 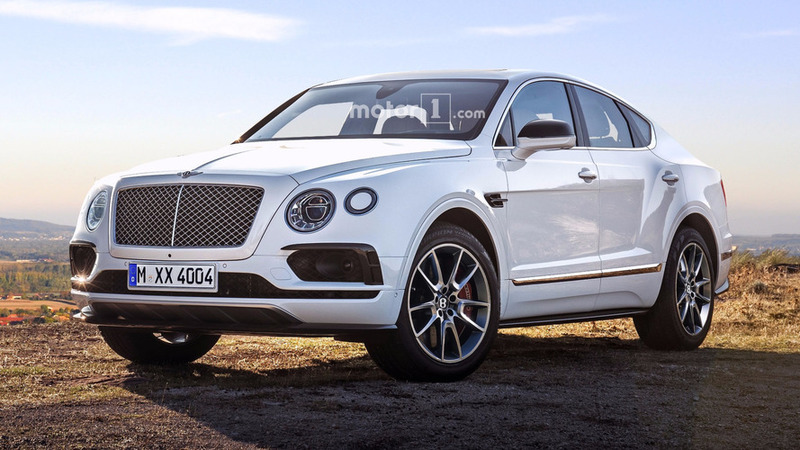 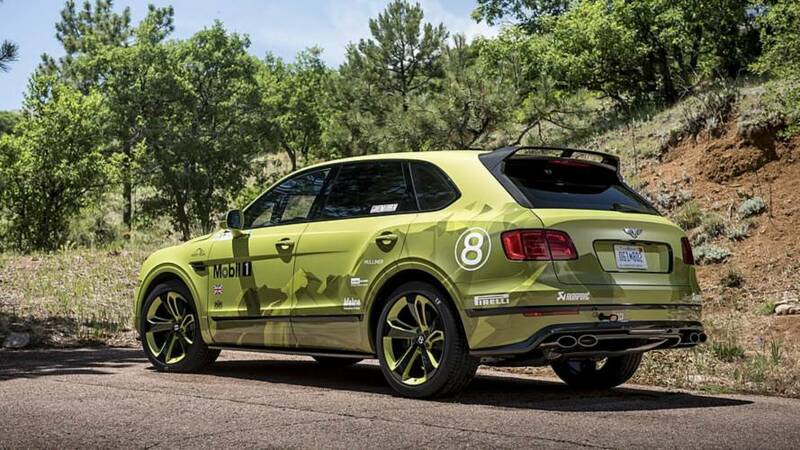 That could include a Bentayga coupe and a hotter GT3 R.